From time to time, we create stuff that you can download for no cost right here from the Convergence Training blog. These include a wide variety of things (guides, interactive word games, checklists, etc.) on a wide variety of topics (online safety training, lean manufacturing, job hazard analyses, corrugated board manufacturing, and so on). We figured you might appreciate it if we created one blog post that includes links to all those different free downloads we offer. And that’s what this post is. Please note: Although there’s no financial cost for any of these downloads, we will ask for you name and email address. Hope you find some downloads that are helpful for you! And let us know if you’d like us to make anything specific for you–we’ll see what we can do! 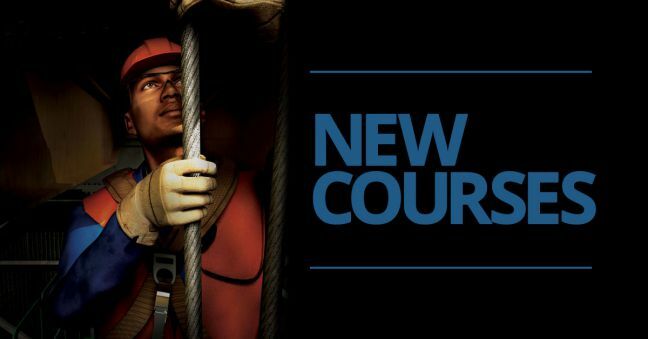 Here’s a list of the new and/or updated courses we released this past June, adding to our already impressive workforce training libraries. That’s our list for June. Stay tuned for July’s list, feel free to check our entire list of workforce training courses, and please do contact us with any questions you may have. 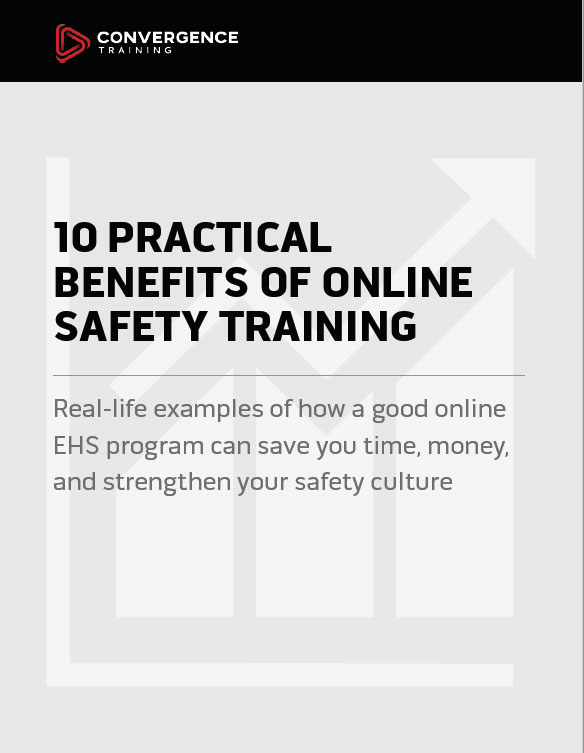 Download our free white paper below, too, with 10 real stories from 10 real customers who adopted our online training courses and saw real benefits! Wondering if you should make the plunge with online safety training? This guide gives 10 reasons why, each based on experiences at real companies like yours. 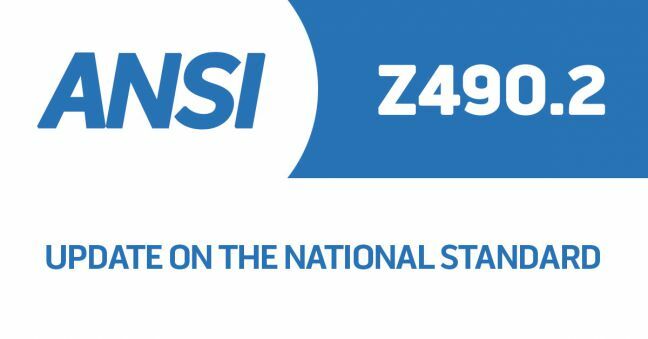 As you may know, Jeff Dalto of Convergence Training is part of the sub-committee creating the upcoming ASSP/ANSI Z490.2 standard for online EHS training. As a result, this gives us the ability to periodically update you on developments with the creation of that standard. For example, in recent updates we discussed the meaning of the phrase “online safety training” and the use of the Delphi Method to create the new standard. In this update, we’re going to tell you a few things we discussed and worked on in our most recent meetings, as well as point out something important about the structure of many standards like this that also has importance for OSHA compliance (hint: it involves words like “shall” and “should”). From time to time, we like to highlight customers who are experiencing success with their workforce training while using our products, such as our learning management systems (LMS) and online training courses. In this article, we’re going to look at Westway Feed Products, and their HSE Regional Specialist Amy Myers. Westway uses our Enterprise learning management system to assign, deliver, and track training and uses a number of different titles from our online training library, including training on topics such as safety, HR, and more. We’d like to thank Amy for her time in conducting this interview and for the role she played in adopting Convergence for Westway’s training needs. And we’d like to congratulate her on the great work she’s doing, as well as congratulate everyone at Westway for working together to make a safer, more efficient organization. Read on to learn how Amy, Westway, and the Westway employees have benefited from using Convergence Training products. 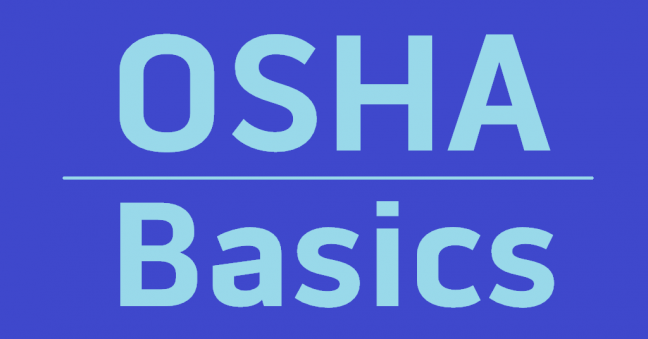 As part of our OSHA Basics series, in which we explain some basic information about OSHA, we’re turning our attention to OSHA’s letters of interpretation. If you’ve never heard of a letter of interpretation, they’re worth knowing about. Or, maybe you’ve heard of them, but have always been a little curious about what they are. If that’s the case with you, we think we can help you out. Or maybe you’re just curious about how to find OSHA’s letters of interpretations so you can read them yourself. Again, we’ve got you covered. In this installment of our OSHA Basics series, we’re going to give you a quick introduction to OSHA’s so-called “General Duty Clause.” The General Duty Clause is found in Section 5 of the OSH Act–5(a)(1), to be exact. And in general terms, it’s OSHA’s requirement that employers provide employees with a safe work environment that’s free of recognized hazards. You probably know OSHA has many specific safety & health requirements for specific safety and health hazards–things like welding fumes, airborne particulates, and confined spaces, for example. But you can probably also understand that there may be unsafe, hazardous working conditions that aren’t covered by a specific OSHA standard. 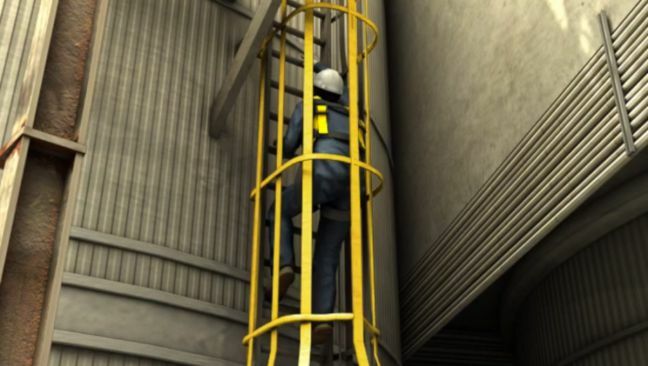 That’s the situation that OSHA’s General Duty Clause was created to cover–it’s a bit of a safety at work catch-all. Read on to find out what the General Duty Clause is, how it’s related to an employer’s responsibility for occupational safety and health, and how an OSHA inspector might cite an employer for violating the General Duty Clause. 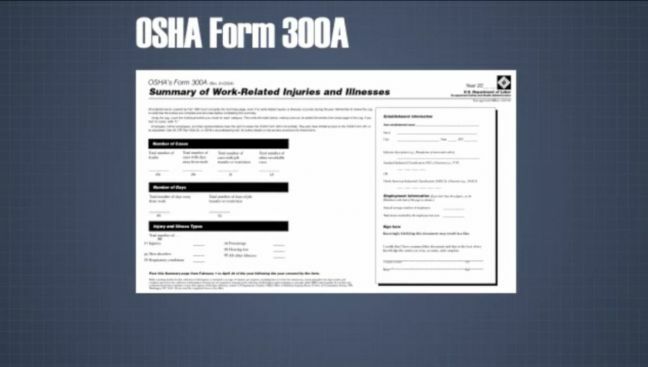 For many (but not all) employers, July 1, 2018 is the deadline for submitting your calendar year 2017 form 300A, the Summary of Work-Related Injuries and Illnesses, using OSHA’s still-relatively new online submission portal. To find out which employers have to submit their 300As on July 1, and to find out where to do that, read on. 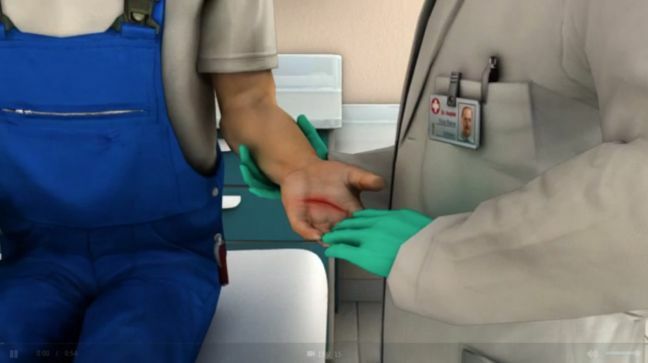 Not only do cuts hurt, but they can sideline employees for days, weeks—sometimes even permanently: just about every job requires a worker to have healthy hands. Cuts are also more costly than most employers realize. The good news is that lacerations are largely preventable. Proper training and PPE are important but, cutting to heart of the problem, so is choosing tools that are as safe as possible. We asked TJ Scimone of Slice Inc., to talk with us about cutting hazards in the workplace and different methods workplaces and workers can use to protect themselves. We’re very pleased to have TJ share his experience and knowledge in the interview below. Today’s an exciting day because we got superstar-rock star eLearning developer Anna Sabramowicz of eLearner Engaged to sit and talk with us about using storytelling and scenarios to create more engaging, inspiring, motivating learning events. Many of you already know that Anna is famous for creating the Broken Coworker eLearning course and winning an Articulate Storyline Guru Contest Award for that course. In this interview, she’s going to tell us how she got started using storytelling and scenarios in training, tell us why we should consider doing the same in some of our own training materials, and give us some tips for creating and telling good stories and setting up good scenarios for learning. We’d really like to thank Anna for taking the time to talk with us and to share all her expertise in storytelling, scenarios, and training, and for giving all the people who read this article some simple tips for doing the same themselves as well as for inspiring us to do so. We’ve included more information about how to follow Anna at the bottom of this article. 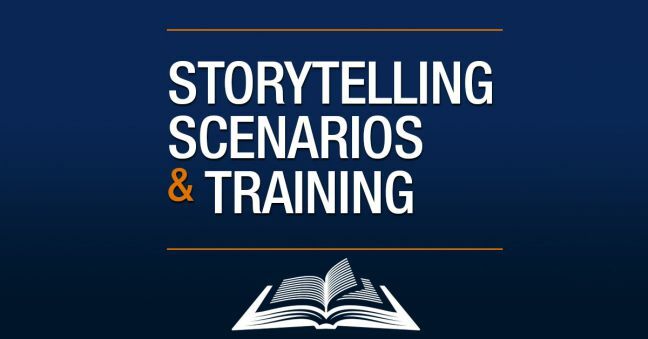 We hope all the readers out there try to add some story-based and scenario-based training into their overall workforce training program as part of a blended learning solution that uses other kind of training, too. Give it a shot–it will be fun. Here’s a recorded video of the discussion. If you’d rather read, we typed up a transcript and you can see that by clicking the MORE button. 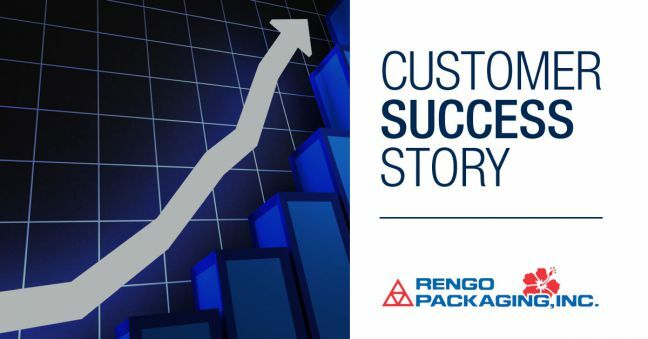 Rengo Packaging, Incorporated is a corrugated packaging manufacturer that specializes in custom-design packaging systems. They’re located in Kapolei, Hawaii and have fantastic management, employees, and a rock-star HR/AC/Administration/IT Manager, Manu Bermudes. 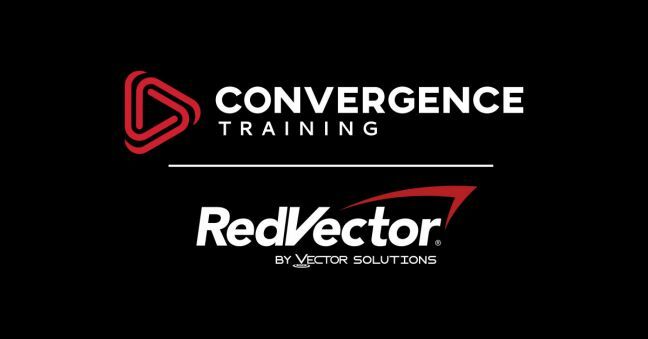 Rengo partnered with Convergence Training some years ago and since they began with us have used a number of our products and services, including our Contractor LMS, our flagship Convergence LMS, our online courses for corrugated packaging manufacturing (known as “Box Plant Basics”), and additional online training courses on safety and manufacturing topics. Manu was kind enough to take some time from her very busy schedule to talk with us about her experience using Convergence Training products and working with Convergence on the development of the training program at Rengo. As you’ll see, Manu’s a powerhouse and a special person, and we had nothing but a great time working with her. Check out the interview below and be ready to be inspired by Manu and by everyone at Rengo. As part of our extended look at preventing falls in construction, all of which is part of our observance of the recent 2018 National Safety Stand-Down to Prevent Falls in Construction, we’re going to take a look at the the fall prevention & protection hierarchy of controls in this article. There are also many other great fall protection resources out there, including the OSHA Fall Protection/Prevention Safety and Health Topic Page and this CDC/NIOSH Falls in the Workplace website. Please use the comments section at the bottom of this article if there are other fall prevention & protection resources out there you’d like to share with other readers. Last year, Convergence Training won the ISHN Best Safety Training Reader’s Choice Award and the ISHN ASSE Safety 2017 Best Safety Training Attendees Award for our MSHA Training series of online safety training courses (designed primarily for MSHA Part 46 compliance). 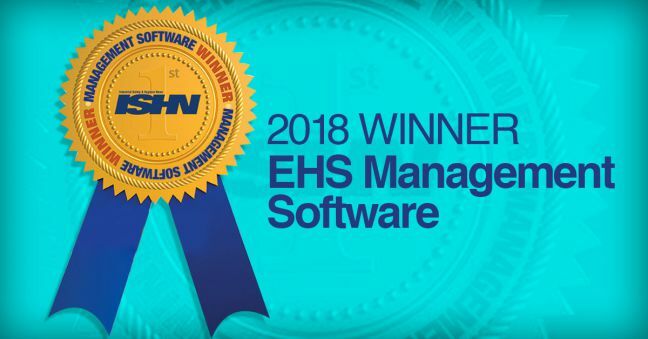 This year, we added to that by winning the 2018 ISHN EHS Management Software Reader’s Choice award for our brand-spankin’ new Incident Management System software, which we call our IMS. Thanks to ISHN and all their readers for voting for us again this year! We’re pumped about the win, as you’d expect. Be sure to check out our Incident Management System (IMS) web page to learn even more, or watch the brief video below for an overview of the system’s benefits. And you can always send us an email to learn more. Investigating incidents at work, including near-misses, gives you a great opportunity learn more about the hazards and risks at your workplace and increase your organization’s overall capacity for safety. 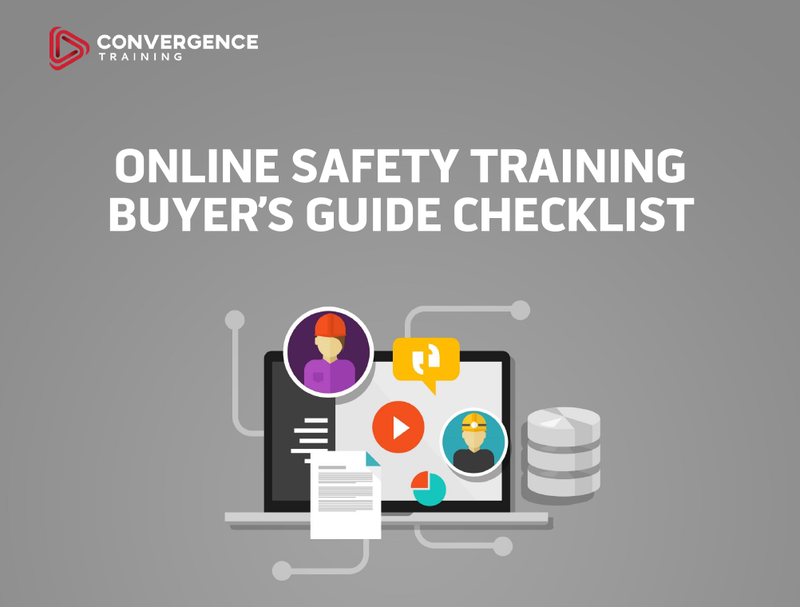 And before you go, please feel free to download our free Online Safety Training Buyer’s Guide Checklist, below! 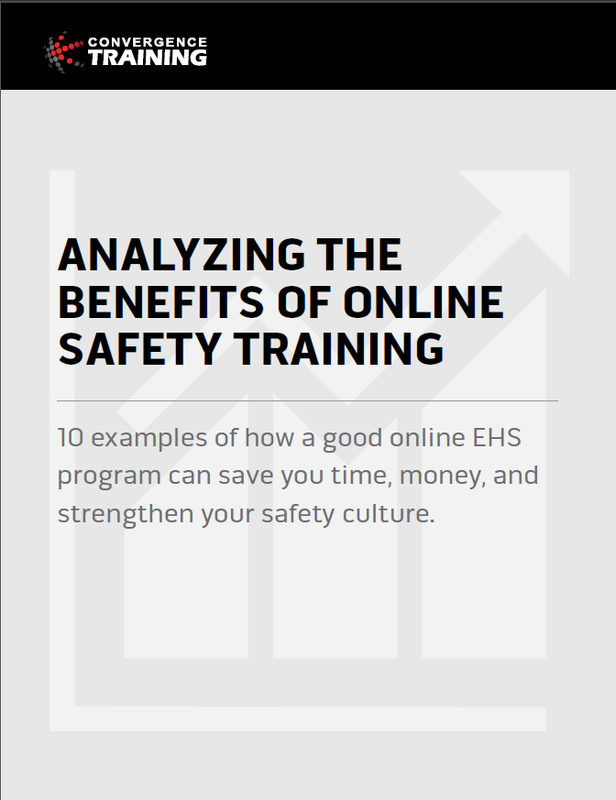 Learn how to evaluate the different online safety training solutions that exist to find one that best fits your company’s needs with our FREE informative guide and checklist. Top articles, guides, and freebies delivered straight to your inbox. Convergence Training is a leading producer of eLearning media, training management software, and operational efficiency tools for general industry, manufacturing, pulp and paper, and mining.